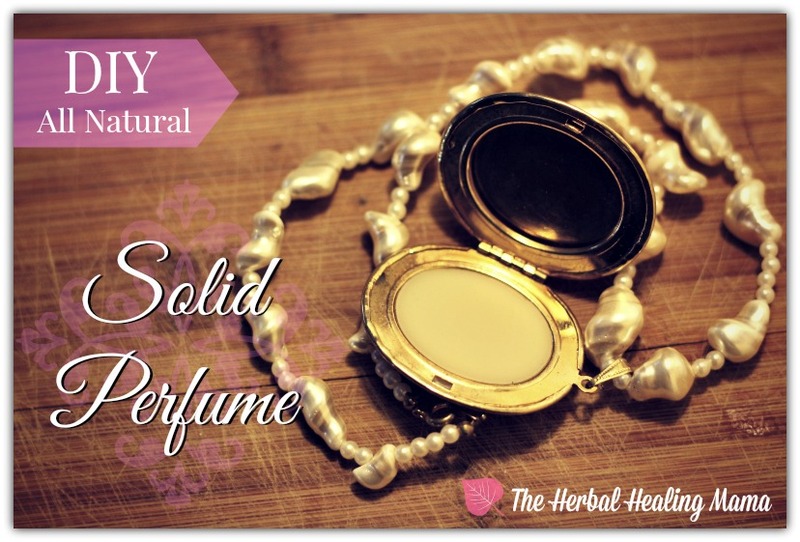 I personally only use my natural solid perfume or natural body mist. 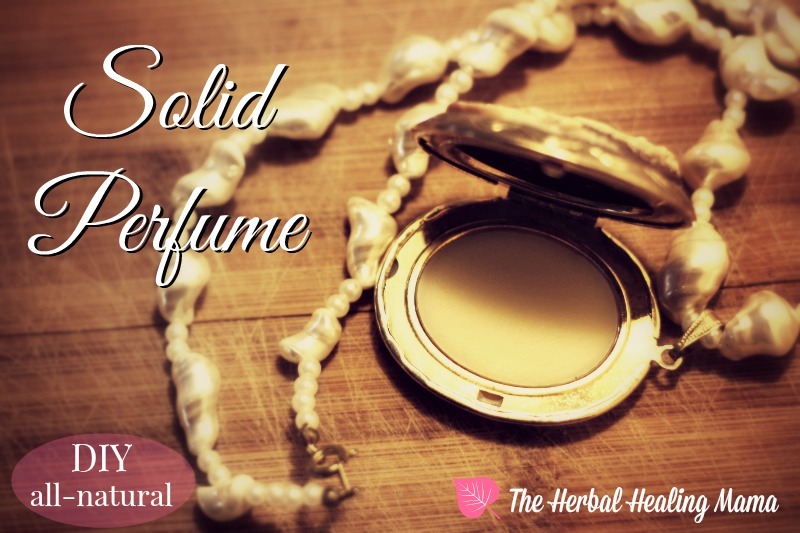 Not only can I not wear regular perfume, I don’t want the chemicals on my skin. This is a wonderful all natural alternative to those of you that also have sensitivities or feel the same way. This simple recipe is completely customizable depending on your scent preferences and could be used to make beautiful gifts for friends & family. Essential Oil(s) of choice. Drops will depend on how much you are making at one time. ( and how strong you want it to smell) I’d say 10 drops to 50 ml. 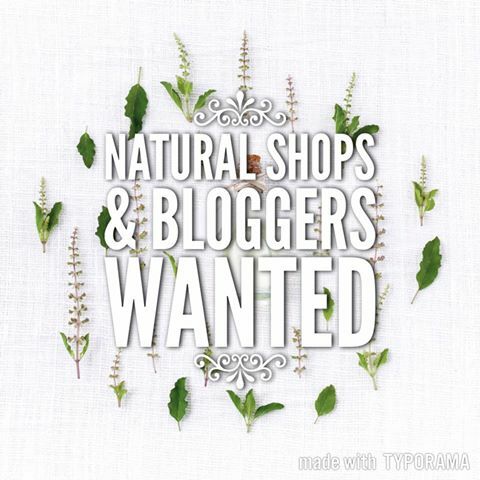 You can find a huge list of amazing essential oils at Mountain Rose Herbs or Starwest Botanicals. measuring cup or something to pour your mixture into container. Lockets, Tins, Lip Balm Sticks or Containers of choice. MRH has some awesome tubes and tins. Add in coconut oil or shea butter (or both if you’d like) Stir until everything is combined. Turn to low heat or remove from heat. Finally add in essential oils. I recommend Mountain Rose Herbs & Starwest Botanicals for all of your herbal healing needs! You can purchase any extra supplies over at Amazon.ca. Images Edited using PicMonkey. Some of the links here are affiliate sites. & Please also see my disclaimer. Thanks Friends. Tattoo Balm – DIY All Natural Healing. DIY All Natural Body Mist.